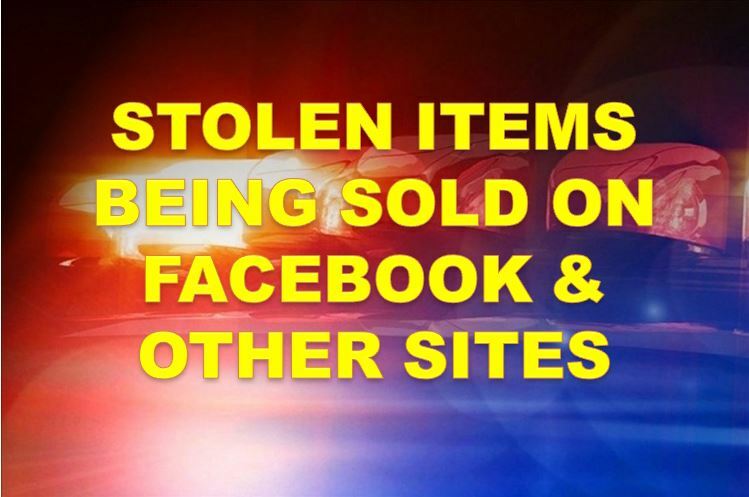 Ocala, Florida — Thieves are using online advertising methods instead of pawn shops more than ever to get cash for stolen goods. Law enforcement agencies everywhere have seen a tremendous spike in theft this holiday season. Thieves are brazenly using Facebook yard sale pages, craigslist, and many other sites that offer free classified advertising. Even though this is nothing new, the rate at which it happens has substantially increased. The public is warned to be wary of “good deals” that sound almost too good to be true. From Marion County to Polk County, investigators have busted multiple organized theft rings in recent months. 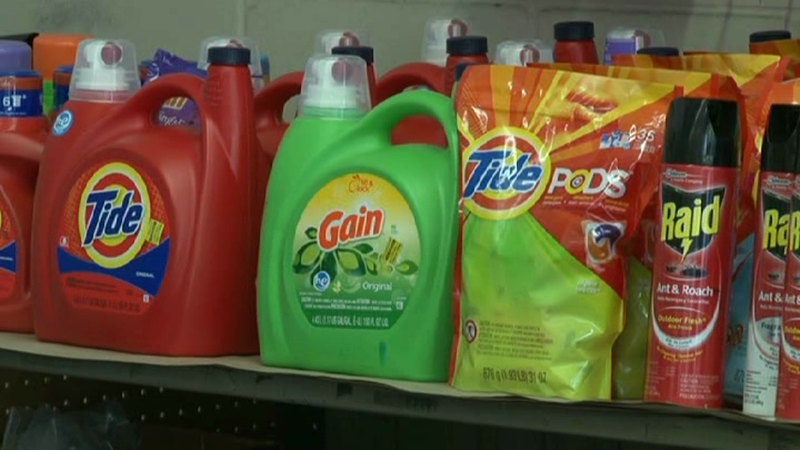 Many of these theft rings focused on personal hygiene and household products, such as laundry detergent, shampoo, toothpaste, and more. Officials warn that if a person is offering a large quantity of an item for sale, it might be stolen. That’s not saying it is the case every time; however, how many individuals have 20 bottles of laundry detergent sitting around the house? Products found in a suspects car. If a person is offering jewelry, watches, electronics, or other expensive items at a heavily discounted price or has multiple high-ticket items (multiple watches) for sale, it should be a red flag for the buyer. Additionally, if a person is selling firearms via Facebook, be sure and call the Marion County Sheriff’s Office and have the serial number checked prior to purchasing the weapon. If the seller refuses to supply the serial number, then chances are the weapon is stolen. Other stolen items being sold include power tools, silverware, dishes, utility trailers, and lawn equipment. If possible, always check serial numbers. If the serial number has been removed, do not purchase that item. Investigators also said people should use caution when buying gift cards offered at discounted prices. It is not impossible to pull off a scam with gift cards. Detectives said criminals do it all the time. Often times, gift cards are purchased with a stolen credit card or debit card. A scam artist could very easily sell a gift card, then cancel it even after the buyer has verified funds. In addition to purchasing items, buyers should beware of fakes sales. In recent weeks, two separate buyers were robbed when meeting someone from Facebook to purchase items. In one of the cases, a victim was pistol whipped. The holiday season is a huge opportunity for thieves, and they will take advantage of people in every way they can. Law enforcement officials do not want people to be scared to buy from other individuals. They just want everyone to do so safely and with caution. Law enforcement officials said they are watching the aforementioned sites very closely. Dealing in Stolen Property (sometimes called “trafficking in stolen property”) is a second degree felony, regardless of the value of the item. If you think you may have been a victim, call the Marion County Sheriff’s Office at 352-732-9111.